The hotelier family Schegerer acquired in 1963 the land in the Lerch Street in Bad Wörishofen. Their old house “Angelika” was, with just 20 beds, too small for the growing number of patrons. After one and a half years of construction, opening the gates the former “Kurheim Angerhof”. The slightly more than 30 beds ranged soon no longer sufficient and so the end of the 60s the number of beds was increased to nearly 50 beds. Early 70s was added an indoor pool. 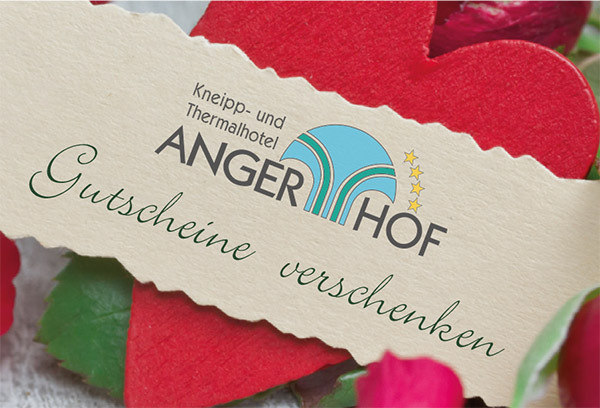 Since then three generations now, the family invests in the hotel, not only to maintain the standard, but also to continuously improve so that it remains the “dream vacation” – in one of top ranked hotels in Allgäu.